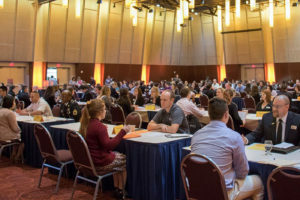 Career Connections is one our most popular annual events. 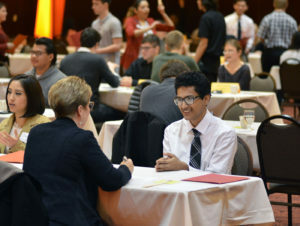 High school students get the chance to practice their interviewing skills with area employers in this unique event. 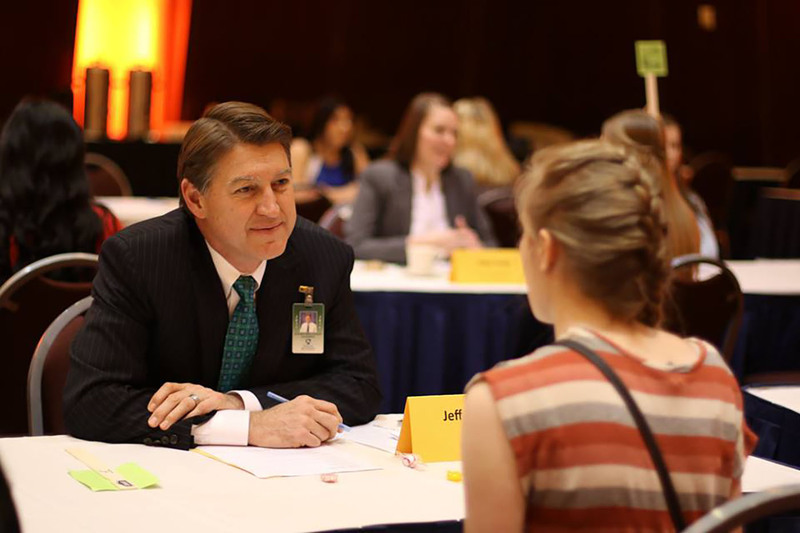 Over 1,200 high school students participated in mock interviews, increase of over 200 students compared to the previous year. 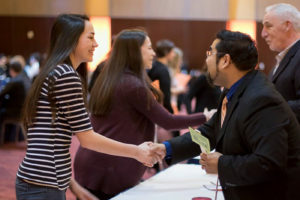 Starbucks & other employers did actual hiring at the event, resulting in 20 students being hired! Resource fair connected students with vendors representing employers, universities, trades, colleges, military, volunteer opportunities, & community service projects.